Patrick Sweet focuses his practice on the defense of first and third party insurance claims, insurance bad faith, and premises liability. 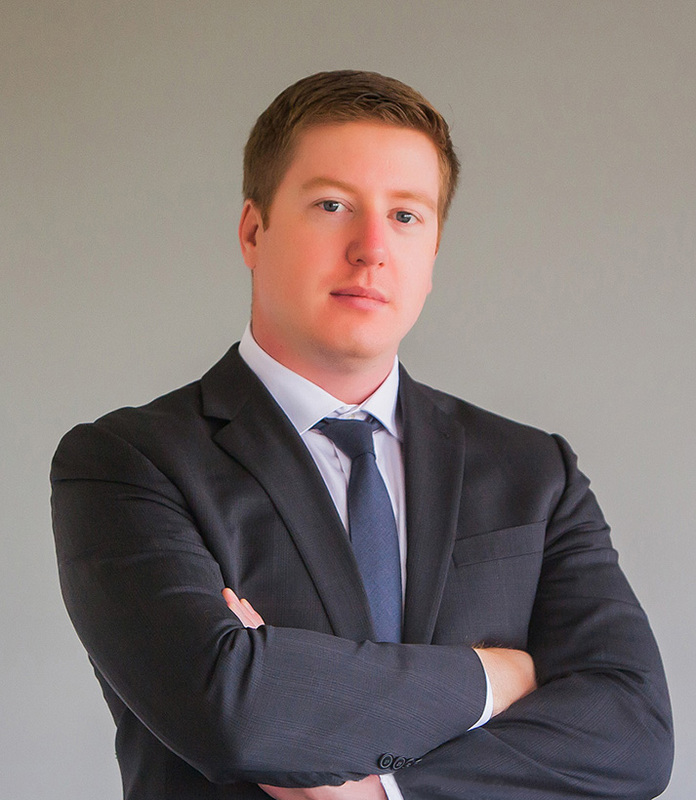 During law school, Patrick was a member of the Civil Rights Clinic, providing him invaluable experience practicing in federal court, motions practice, and advocating for his clients. Prior to joining the legal community, Patrick was a journalist and worked for newspapers on the East Coast covering such topics as land use and infrastructure, education, courts and crime, and politics and local governance. His hard-hitting investigative reporting earned him recognition as a journalist and he applies the same enthusiasm and ingenuity to his legal practice.